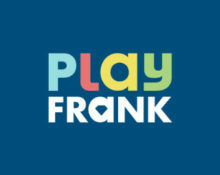 Play Frank – Dream Catcher excitement! 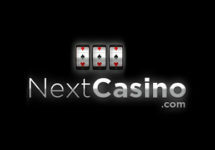 And drilling for more Free Spins! Wanna try a new and exciting Live Casino game? Then play Dream Catcher from Evolution Gaming and get a generous cashback if Lady Luck is not on your side. But first, get prepared for battle by drilling again for up to 120 Free Spins on the fiery Warlords: Crystals of Power™ slot from Netent. Enjoy another bumper week with awesome rewards. Up for another challenge of the “Drilling for Wins” campaign? Then get ready as all players can earn this week up to 120 Free Spins on Warlords: Crystals of Power™. Everyone will be getting 20 Free Spins on the first deposit and if they wager specific amounts on the eligible games they get up to 100 extra Free Spins. During the “Game Spotlight” challenge all players wagering on the game in the spotlights will receive a generous cashback if they end with losses by midnight on Sunday. 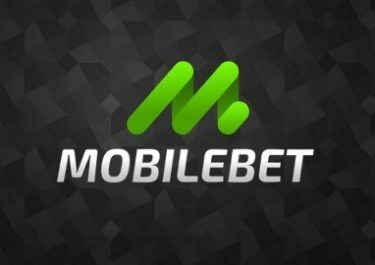 This will be credited as bonus on Monday by 12:00 CET and carries a 30x wagering requirement. Bonus Terms and Conditions apply. 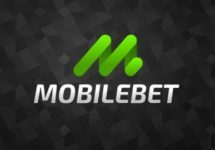 Challenge Rewards: Every player, who wagers minimum £/€/$ 50 / 500kr on the game during the promotion period will receive a 10% cashback on Monday, up to £/€/$ 200 / 2,000kr, credited with a 30x wagering requirement.